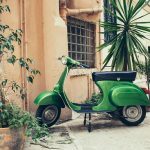 Everyone wants to visit Rome, Milan, Venice and other big and popular cities in Italy, but not many are aware of the fact that the true Italian life is actually in the smaller towns. Visit towns like Alberobello, Polignano and Taormina and feel the vibe of the narrow streets. Check out small local shops, swim on hidden beaches and the most important of all – enjoy every second of your trip! 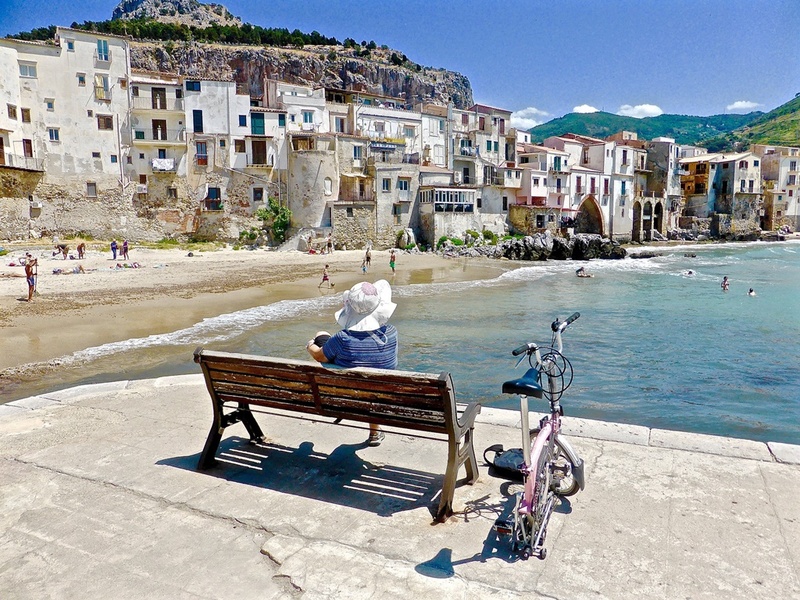 First on our list is small town of Cefalù, located in the Province of Palermo, Sicily. 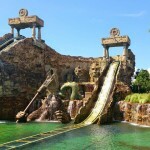 Though it is not big in size, its popularity among local and foreign tourists is enormous. One of the biggest attractions in Cefalù is Duomo, medieval cathedral in the old town centre, built in the 12 century. Above the town centre you will see a massive cliff called the Rocca. An interesting fact is that people moved to the Rocca and lived there after the fall of the Roman Empire because it gave them a better protection from the potential invaders. On the top of the Rocca you’ll reach the ancient Temple of Diana and many other ancient ruins. And don’t forget, the best panoramic view is from the Rocca which means one thing – the perfect opportunity to snap a couple of photos! 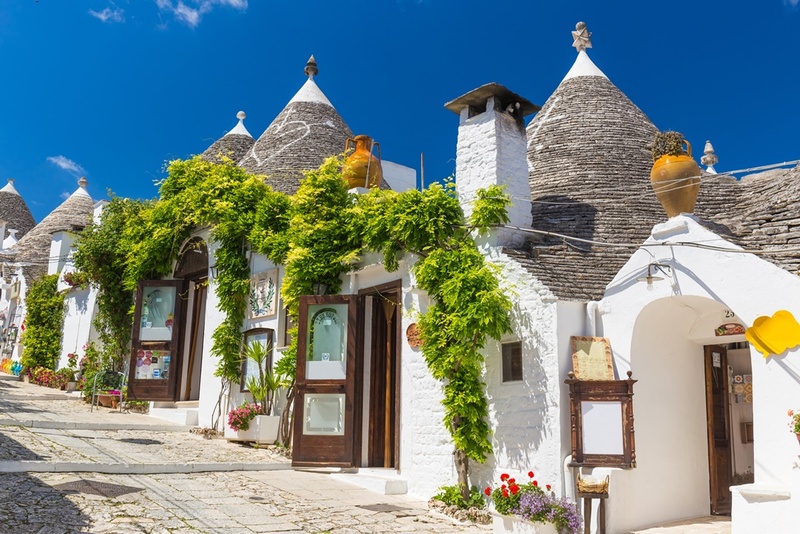 Alberobello is probably the most distinctive town on this list. What makes this town so unique are the so-called trulli, the houses with cone-shaped roof. These roofs are so special that they even made it to the UNESCO World Heritage Site list of sites in Italy. To this day people use these houses as their home. The name trulli comes from the Greek and it means ‘dome’ and it refers to the ancient houses with cone-like roofs made out of Apulian limestone. The most lively part of Alberobello is Rione Monti district near the modern town centre. It is full of shop and bars inside these trulli houses so if you were planning to buy a souvenir, Rione Monti is the place for you. They even have a trulli church, the Church of St. Anthony. Vernazza is more of a village than a town and it is actually a part of the National park Cinque Terre. 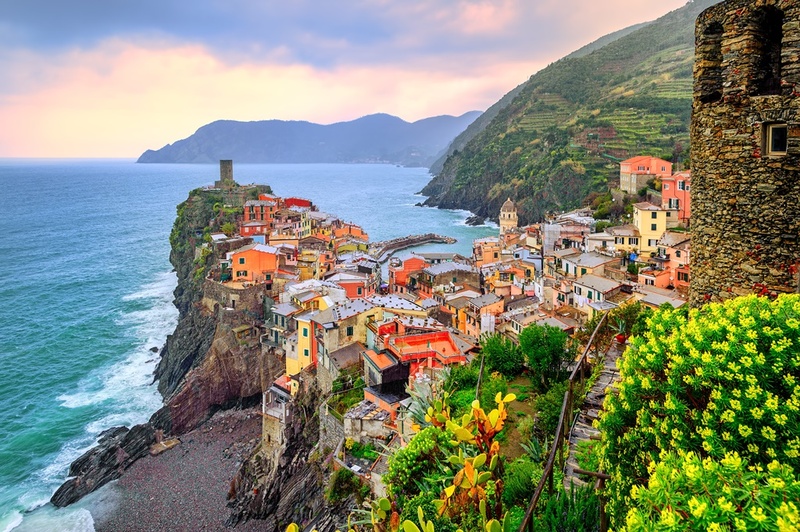 Most people consider Vernazza the most picturesque out of Cinque Terre village. Vernazza was founded in the 11th century and it mostly served as a port. Today this tiny port is a favourite place to take a swim, both for the locals and visitors and it is surrounded by colourful bars and restaurants. Visit medieval Belforte Castle (also known as Doria Castle) situated on the cliff which used to serve as a protection from pirates. Iseo is a small town at the southern end of Lake Iseo in northern Italy. So, if you were planning to visit this magnificent lake, Iseo is the place to stay overnight. 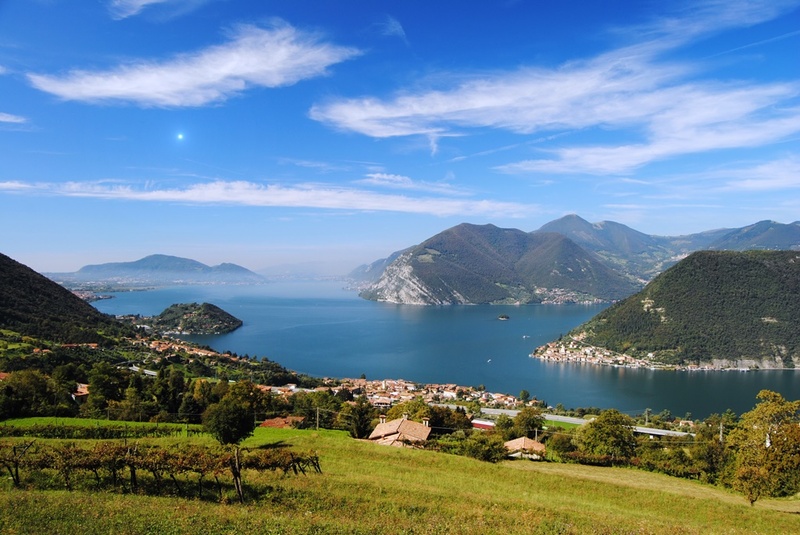 Iseo is quite large if we compare it to other lake resorts and it is very popular destination for a day trip so expect a lot of shops, bars and restaurants. The main gathering spot in Iseo is Piazza Garibaldi, perfect place to have lunch or sip coffee. Don’t miss to visit War Museum (Museo della Guerra) which is free to visit and it has an exhibition of typical uniforms, weapons and some photographs from the World War I and II. 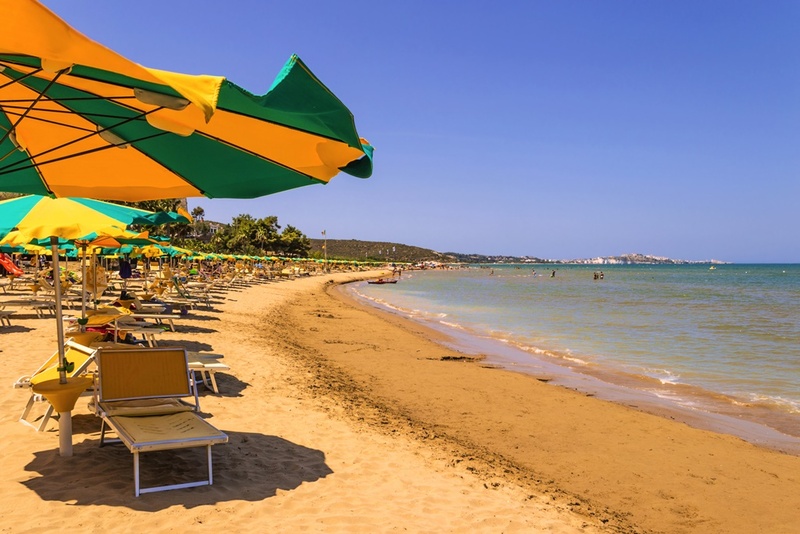 This charming town in the province of Foggia counts only 13 000 residents but thanks to many tourists that visit it every year, Vieste appears to be even larger. Vieste is located on a steep Pizzomunno cliff right between two beautiful sandy beaches. For many years this town has mostly been oriented towards fishing and agriculture until the establishment of the National park Gargano in 1991 which popularized Vieste and turned it into an attractivetourist destination. 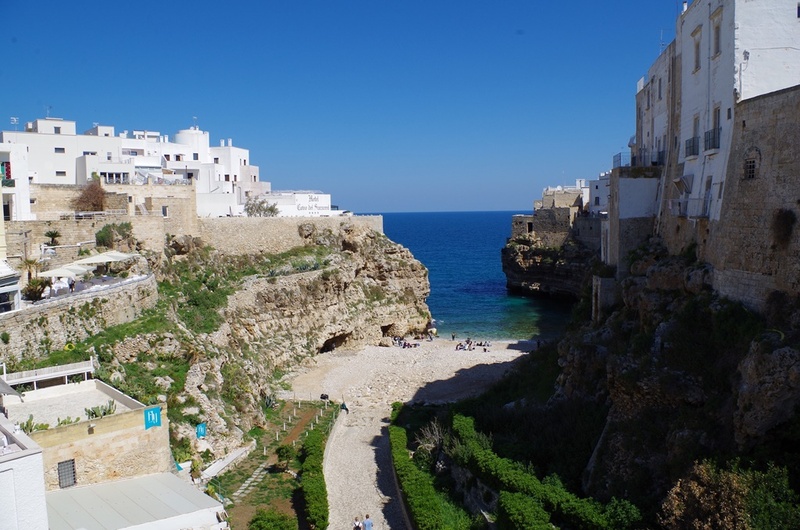 Only 34 kilometres from Bari is situated Polignano a Mare You might think that this is yet another town on the cliffs, but it certainly has a lot to offer. At the entrance of Polignano’s historic centre you will find the Marchesale Arch, also known as Porta Grande which dates all the way back to the 16th century. The beach in Polignano is surrounded by cliffs and it is one of the cleanest in this area. Another very interesting attraction is Grotta Palazzese hotel and its restaurant built inside the cave. Not only is that super cool, but the food is extremely delicious! 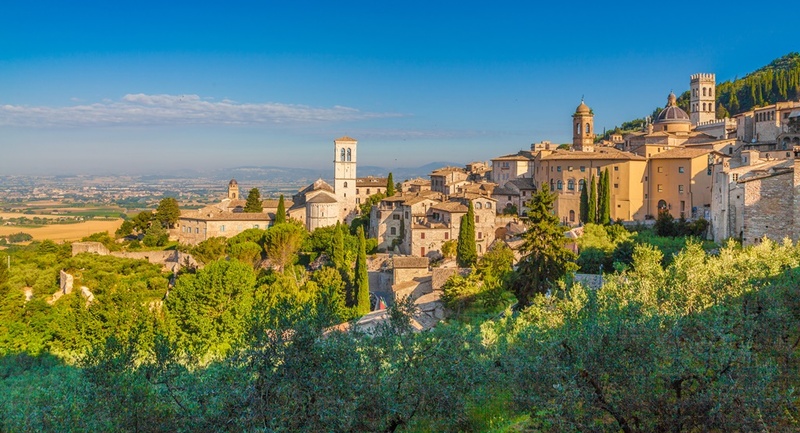 Assisi is a town in the province of Perugia, in Umbria. 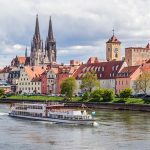 It is mostly known as the town where St. Francis was born, so it is very much popular among the religious tourists, but it is also one of the art and culture centres in the area. Visit the Basilica of St. Francis which is one of the best known in Italy. The Basilica is a must-see for art lovers because in the Upper Church of the Basilica has some of the famous Giotto’s frescoes. Besides many churches and basilicas you can climb up to Rocca Maggiore, probably the best spot to enjoy the breathtaking view of the town and if you want to explore the museum inside the Rocca Maggiore and see how people used to live in the Dark Ages, you will need to pay 5,50€. 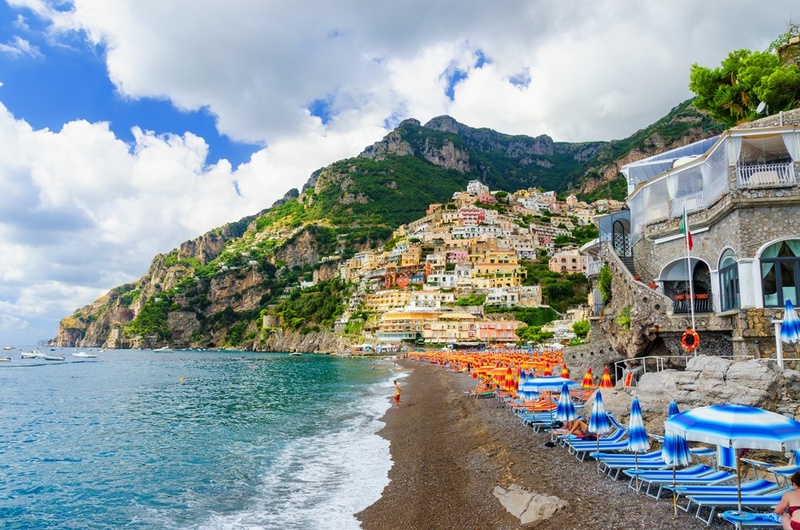 Positano is located on the Amalfi Coast and it is a must-visit town because of its crystal clears sea and colourful cliffs that merge into water. It is a perfect destination for families or for a romantic getaway with your loved one. Wander around the streets of Positano, check out art galleries, shop in clothing boutiques and handicraft shops. Relax at the wonderful Positano beach and rent kayaks to explore the coast and nearby sea grottos. Now that we have mentioned grottos, make sure you visit the nightclub called Music On The Rocks, built inside a cliff (similar to the restaurant in Polignano). 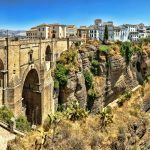 This charming town settled on the east coast of Sicily has been attracting tourists for years – beautiful beaches, old historic centre, ancient ruins and Mt. Etna in the background. 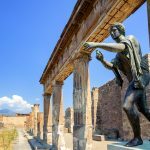 Visit Teatro Greco, the most popular archaeological site on Sicily which often serves as a venue for theatre shows and concerts. 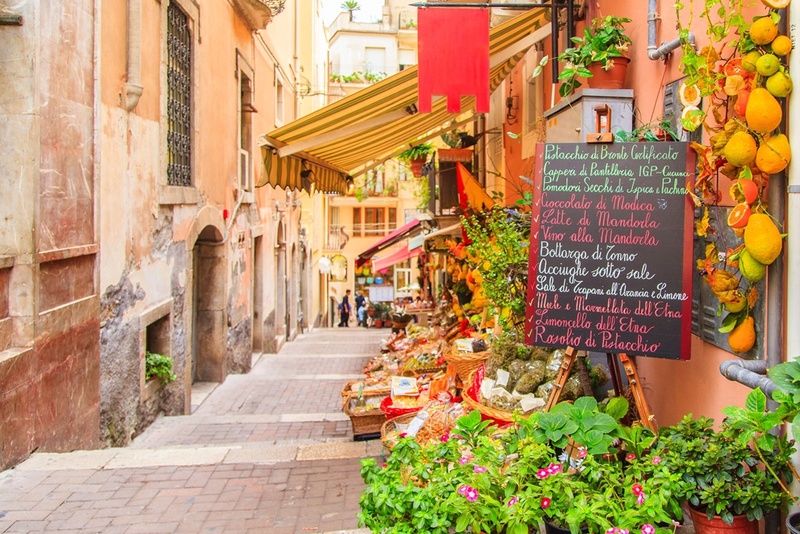 Start exploring the town centre at Piazza IX Aprile on Corso Umberto, the main street in Taormina which ends at the city gate called Porta Catania. Don’t miss to visit Isola Bella, small island on the coast in the foot of Taormina. The island is connected to the mainland by a narrow path which changes depending on tides. 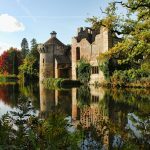 Interesting fact about the island is that it was actually a private property until 1990 and since then it’s been favourite spot to sunbathe and swim. 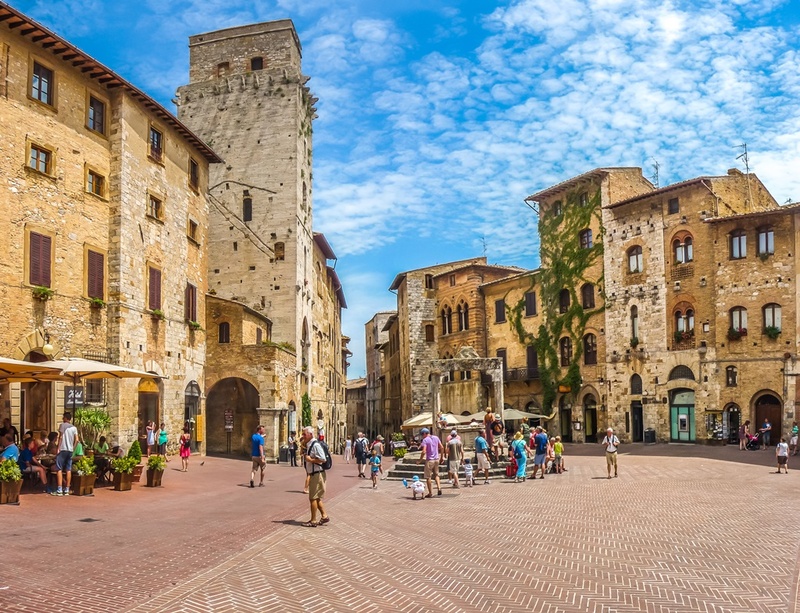 Last but not least on our list is San Gimignano, known as ‘the Medieval Manhattan of Tuscany’. 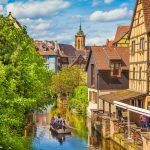 We don’t doubt that it didn’t deserve that nickname since the town was inclued in UNESCO World’s Architectural Heritage list. What you definitely need to see are the ancient doors Porta San Giovanni, Piazza della Cisterna dating from the end of the 13th century and Piazza del Duomo located in the heart of San Gimignano. The town is also famous for the numerous medieval towers such as Rognosa Tower, Chigi Tower and Salvucci Tower. End your tour with a coop of delicious ice-cream from Gelato Dondoli, the famous gelateria of Sergio Dondoli who won several times the Ice Cream World Championship.